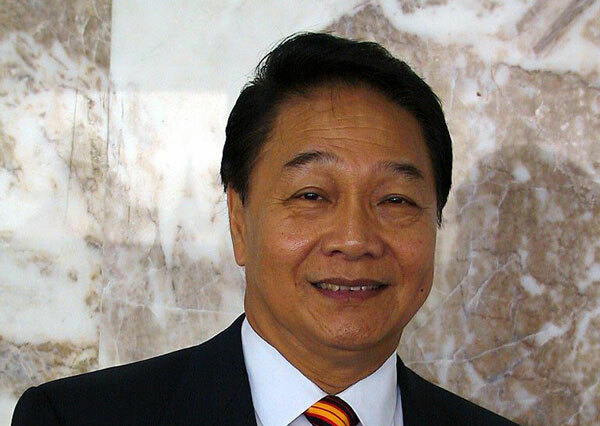 KUCHING: United People’s Party (UPP) president Dato Sri Wong Soon Koh today clarified that his original intention in accepting the clarification of Sarawak United People’s Party (SUPP) president Datuk Dr Sim Kui Hian is for the unity within the BN family. Wong said that he never used words like emotional or rude as used as headline in Page 5 of The Borneo Post. He reiterated that UPP’s unanimous acceptance of Dr Sim’s clarification that the psychiatrist remark was not aimed at UPP and let the matter rest is a positive approach in the mission of unity. He hoped all quarters will let the matter rest and let UPP and SUPP work out for the best interest of the two parties and to Sarawak at large.